Friday 30th May 2014 – 1.00pm – Claire Brown. 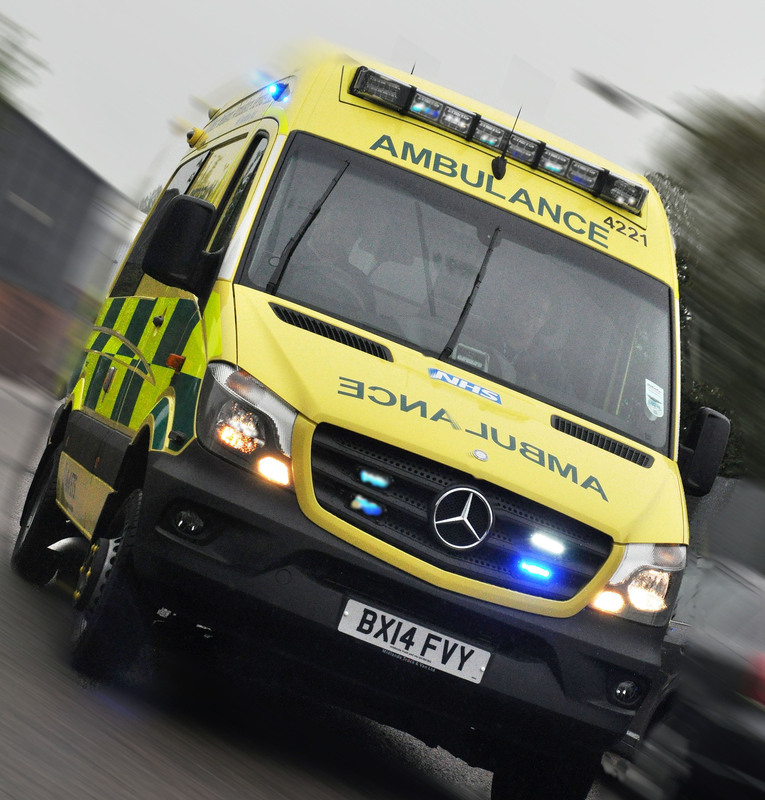 A woman received emergency pre-hospital treatment by the ambulance service before being taken to a major trauma centre following a collision with a lorry in Wednesbury this morning. West Midlands Ambulance Service was called to reports of a collision involving a pedestrian and a lorry in High Bullen, Wednesbury, at 10.40am this morning (Friday).Two ambulances, two senior paramedic officers and the Midlands Air Ambulance from Cosford with a MERIT trauma doctor on board were sent to the scene. A local community first responder came across the incident and stopped to render aid. A West Midlands Ambulance Service spokeswoman said: “Upon arrival crews found a woman who had been in collision with a lorry. “The ambulance staff and doctor immediately commenced emergency treatment on the woman who had sustained multiple traumatic injuries. Crews and the medic worked as a team to administer pain relief, oxygen and administer vital pre-hospital interventions. The woman was taken by land ambulance on blue lights to Queen Elizabeth Hospital Birmingham, a regional trauma centre, for further emergency treatment. “The doctor travelled in the ambulance to help continue treatment en route to hospital where, upon arrival, the woman was said to be in a critical condition. Hi Kathleen, I’m sorry we are unable to provide condition checks on patients once we’ve conveyed them to hospital.